In this month's November issue, InStyle Magazine handpicked their favorite websites, apps, and tools in their #bestofdigi round-up. We are so excited and honored to be one of three for the hostess how-to-- named for our bar carts and entertaining arsenal! Pick up a copy on newsstands now (page 308!) 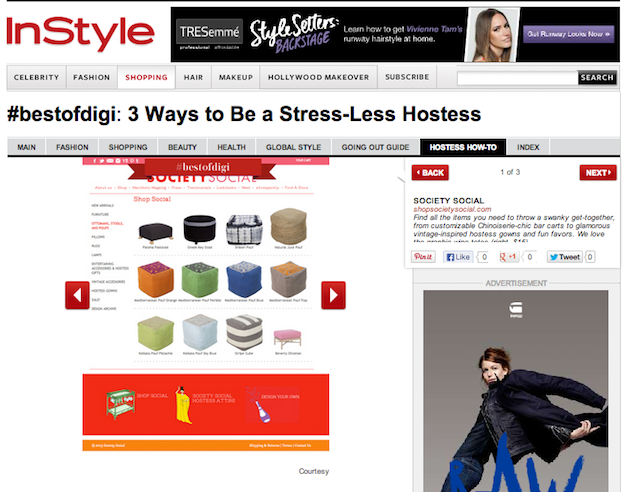 or click over to Instyle.com for the fun deats! 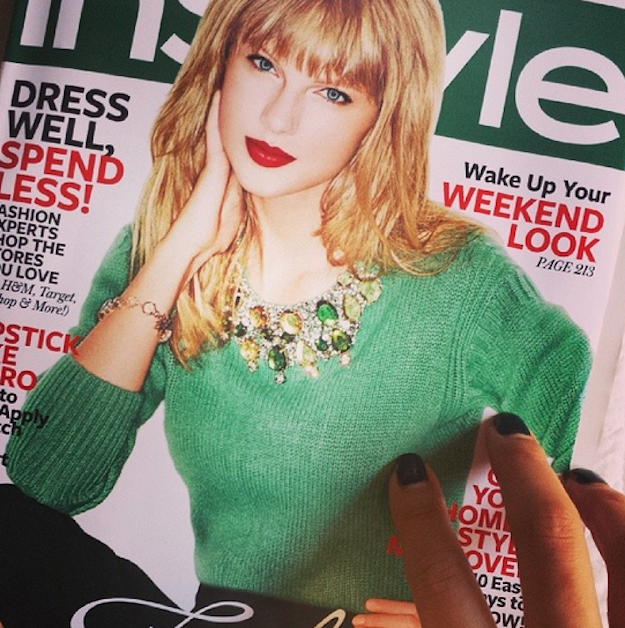 Thank you InStyle! !